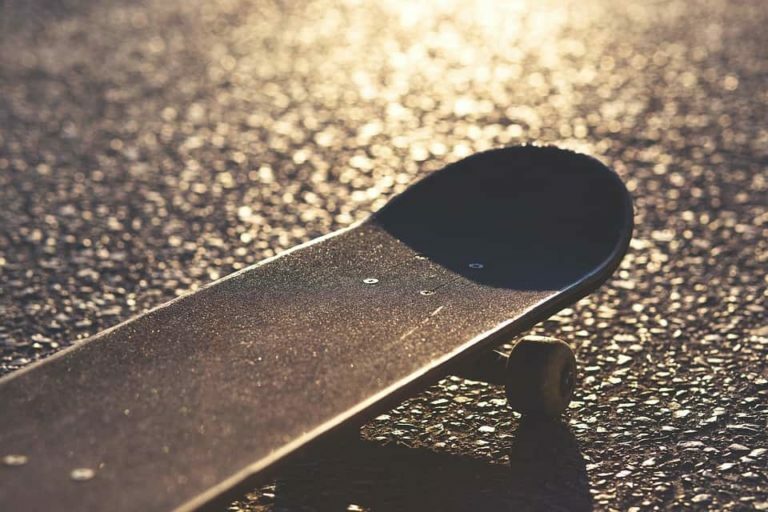 Riding the right set of wheels can make skateboarding feel great. The right set of wheels provides the grip, speed and control that you need to take your skating to the next level. The only trouble is, with so many different wheel companies out there, how do you know which wheels are the best for you? Well, that’s where our reviews come in. We have been skating for a long time and have tried a lot of skate wheels in that time. Here is Bones 100s Wheels Review. 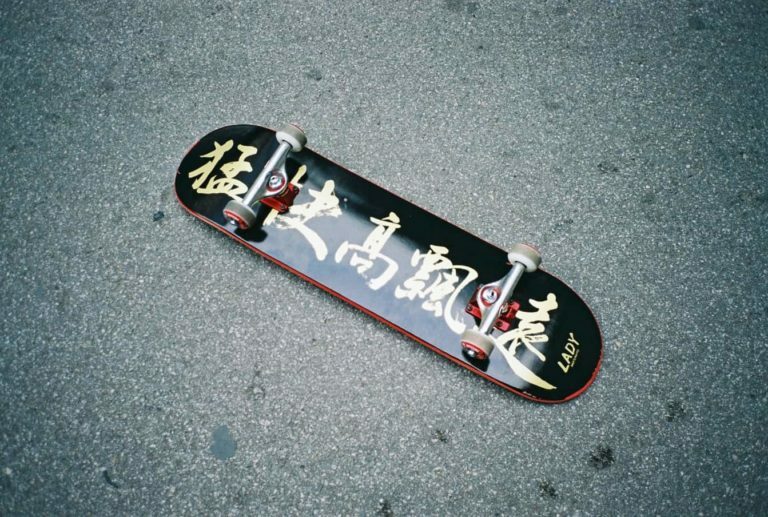 Bones Wheels started as the wheel division of Powell-Peralta, the company responsible for the Bones Brigade. 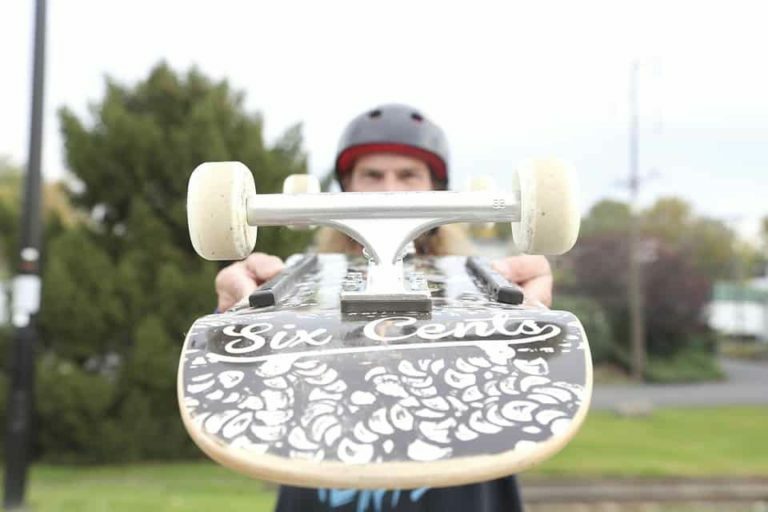 When a wheel company has riders like Tony Hawk, Rodney Mullen and Steve Cab from the beginning, you know it’s going to go far, and Bones certainly has gone far! It is now a company in its own right and has committed itself to producing the highest quality urethane wheels available to skaters. 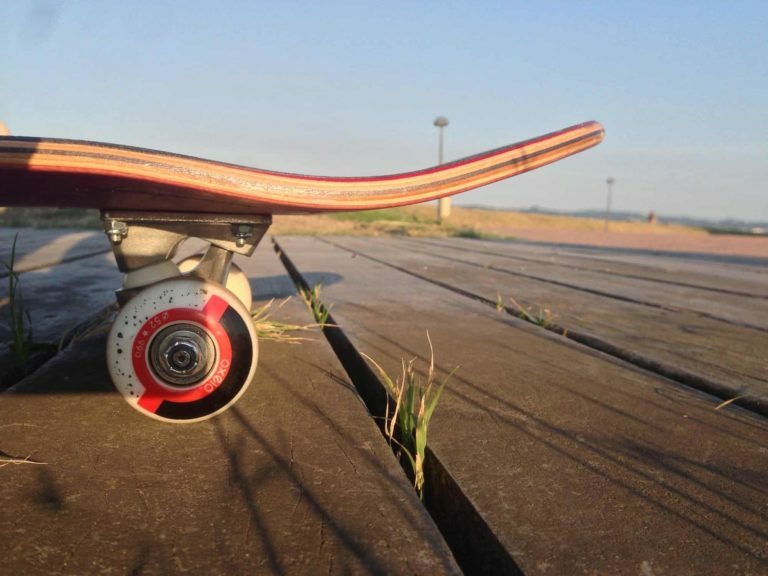 They have loads of wheels to choose from and have developed specific urethane formulas for all types of terrain and skating. Bones are one of the powerhouses in skateboarding and make some of best bearings, hardware and wheels in the game, including the 100s below. Bones 100s are one of the best wheels in the business, and yet they are just the standard wheel the Bones make. Because they are the standard wheel, they really aren’t that expensive for the quality you get. If you ride park, you shouldn’t buy anything else other than Bones 100s. These wheels work excellently for park skating. They are fast; they can slide without flat-spotting and give you all the control you need to land tricks on flat or on ramps. If you skate a lot of park, then these wheels are a great choice. Bones 100s are designed by skaters for skaters, so that’s why the quality is so good. The people who developed the 100s know what skaters look for in a wheel and have worked hard to provide it to us. Bones have provided us with a wheel that last years, grind and slide brilliantly and offers excellent control! You should buy Bones Wheels if you want all that and more! Should you buy Bones 100's? Bones 100s are some of the best skate wheels in the world. They offer loads of speed and control, and they don’t flatspot, at all! These wheels are perfect for anyone. Whether you are a beginner or a pro, these wheels will last you years and help you perfect your skating. Honestly, no matter what type of skating you do, the Bones 100s can cope with it. Whether you are street skating, bowl riding or park shredding, these wheels will keep you going and keep you killing it! If you are on the fence about these wheels, don’t be. They are some of the best wheels in the business, and once you try them, you’ll probably never buy another brand again! They do turn yellow quickly and make your set up look old fast, but that is a small price to pay for the best wheels in the game!